Dear reader, I promise you that if you practise this devotion and help to spread it you will learn more from the Rosary than from any spiritual book. And what is more, you will have the happiness of being rewarded by Our Lady in accordance with the promises that she made to Saint Dominic, to Blessed Alan de la Roche and to all those who practise and encourage this devotion which is so dear to her. 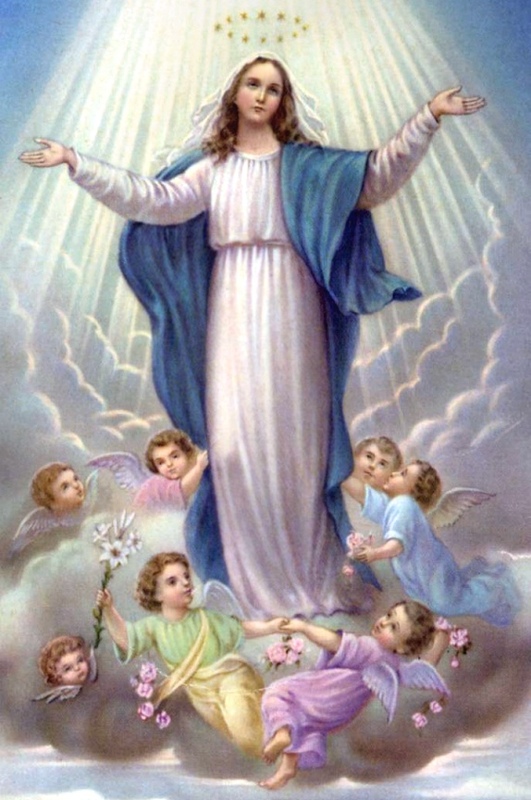 For the Holy Rosary teaches people about the virtues of Jesus and Mary, and leads them to mental prayer and to imitate Our Lord and Savior Jesus Christ. It teaches them to approach the Sacraments often, to genuinely strive after Christian virtues and to do all kinds of good works, as well as interesting them in the many wonderful indulgences which can be gained through the Rosary. People are often quite unaware of how rich the Rosary is in indulgences. This is because many priests, when preaching on the Rosary, hardly ever mention indulgences and give rather a flowery and popular sermon which excites admiration but scarcely teaches anything. "I want people who have a devotion to my Rosary to have my Son's grace and blessing during their lifetime and at their death, and after their death I want them to be freed from all slavery so that they will be like kings wearing crowns and with sceptres in their hands and enjoying eternal glory." Amen. So be it.